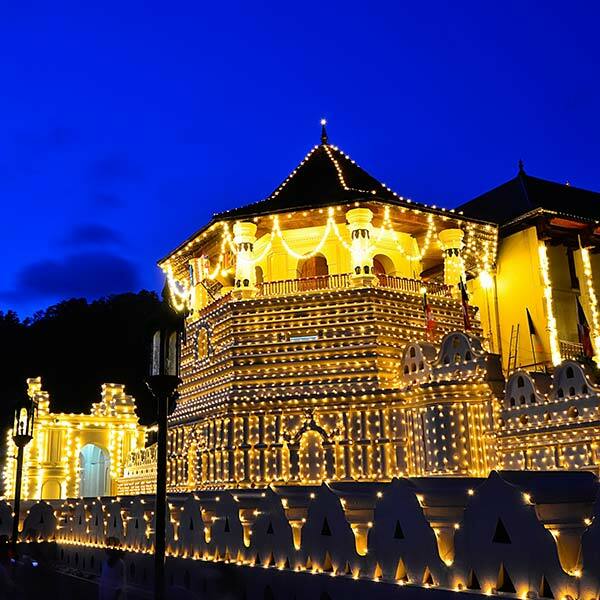 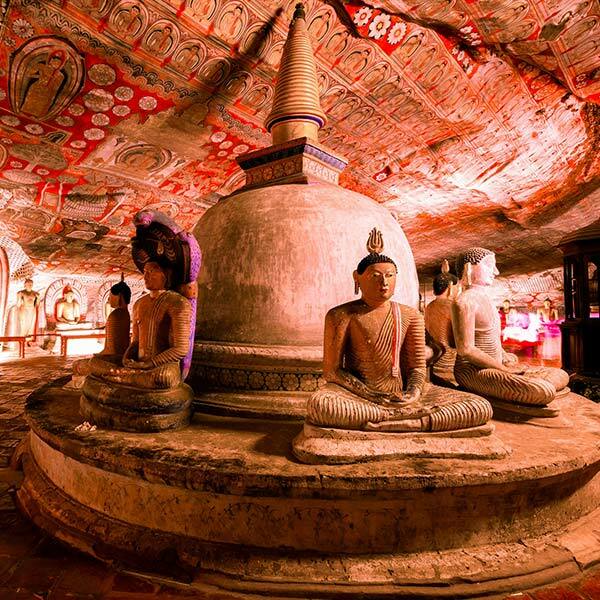 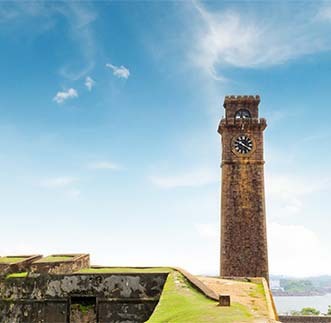 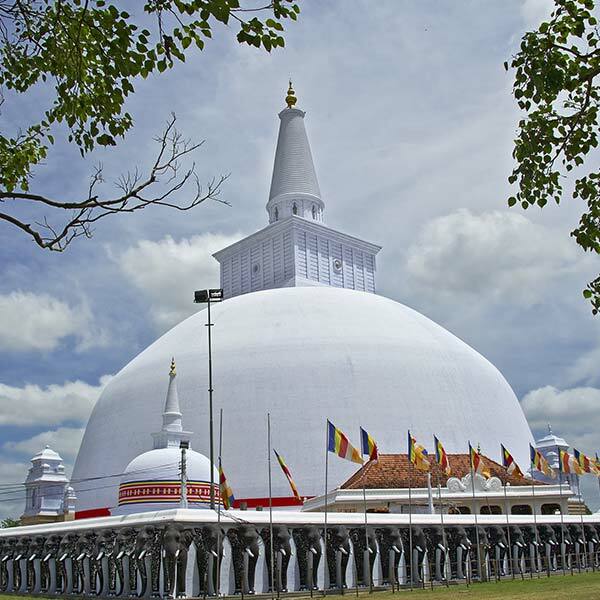 The World Heritage List compiled by UNESCO of places that are considered part of the world’s heritage which should be protected, includes eight remarkable attractions in Sri Lanka. 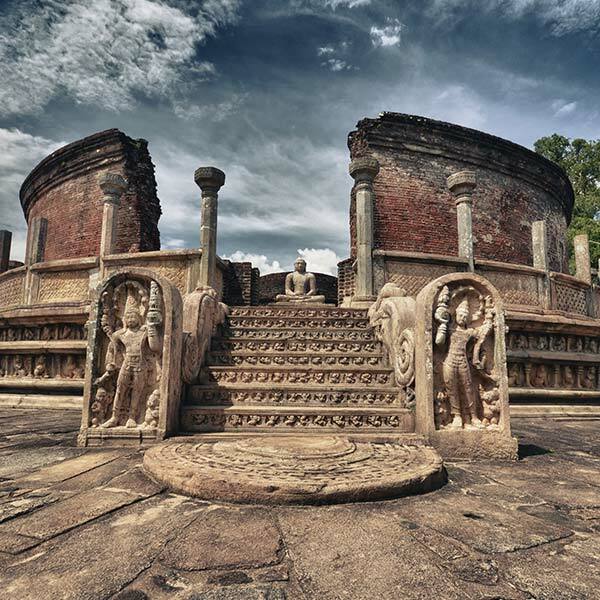 These are the ruins of the ancient kingdom of Anuradhapura, which flourished from the 5th century BC until the 10th century; the ruins of the successor kingdom, Polonnaruwa (9th to 14th century) and the incredible Sigiriya Rock, which became a fortress in the 5th century. 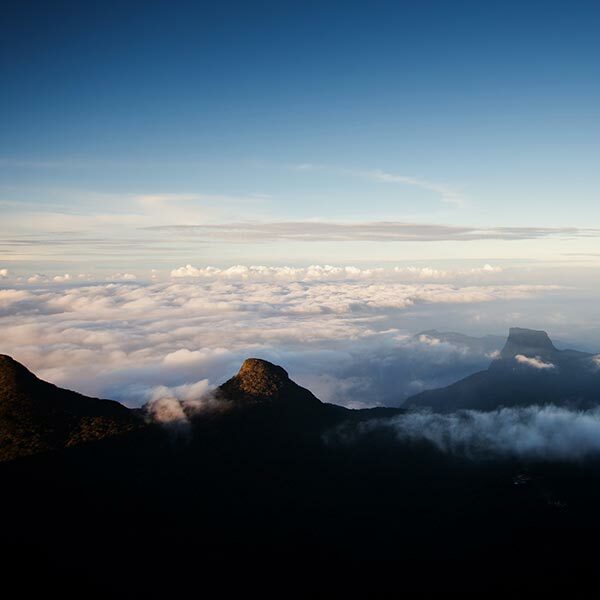 This spectacular Rock Fortress is one of Sri Lanka’s major attractions. 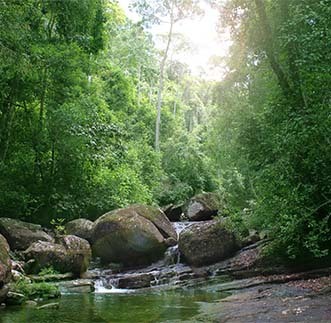 The most impressive facets of the unique complex are the Water Gardens.